Now open in Chesterfield! A private enclave of 10 homesites with privacy and beautiful views. Conveniently located off White Road. 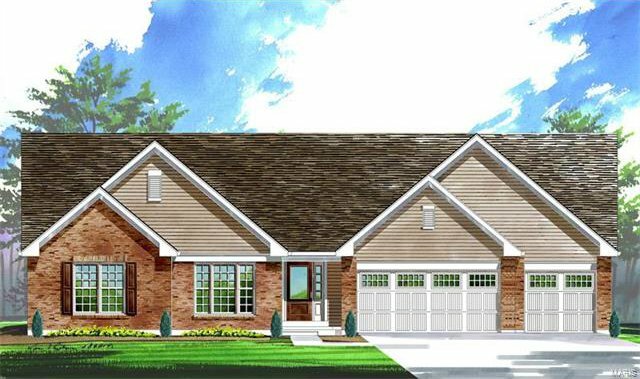 The Durham II is a 3 bedroom, 2 bathroom, ranch. 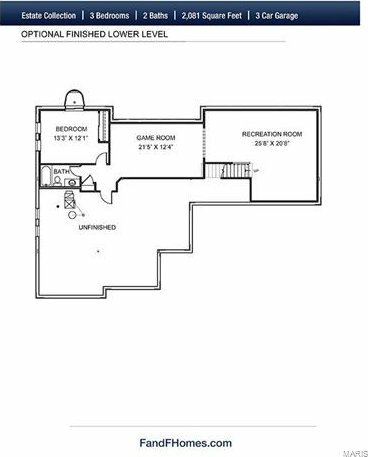 This is a popular floorplan that works well for both individuals and families. 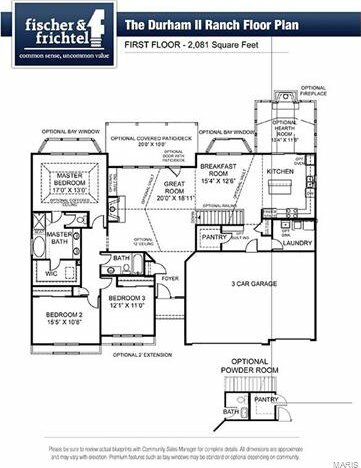 Exceptional features include a 3-car garage, 9’ first floor ceilings, hardwood floors in the main living areas, granite countertops, built in appliances, 42” direct vent fireplace, architectural shingles and more. Your personal design consultant will guide you through the finish selection process, wall to wall, inside and out.